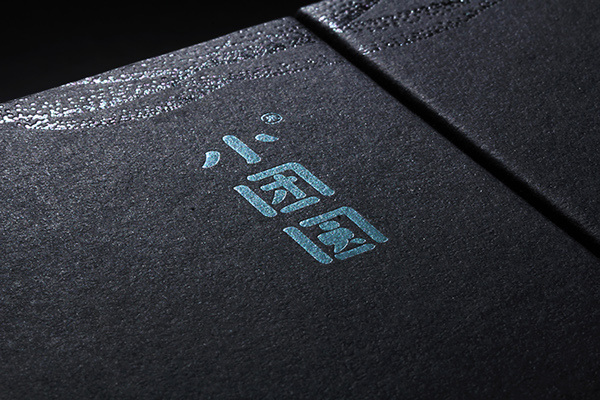 Every single step of the way, I paid for you . 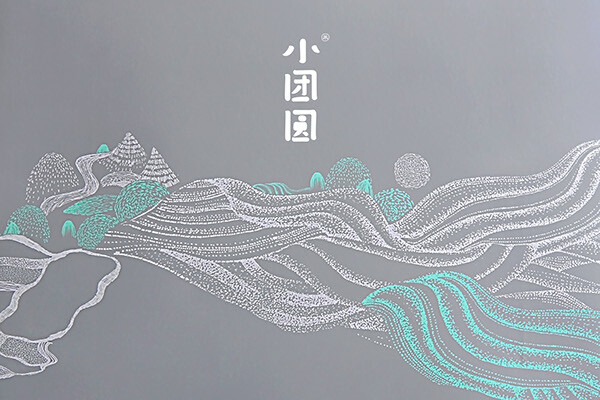 Therefore, the key point which the brand present focus is not the product itself, but the concept that people shorten the distance between heart and heart by high-quality terraced-field-rice which travel across the numerous world . 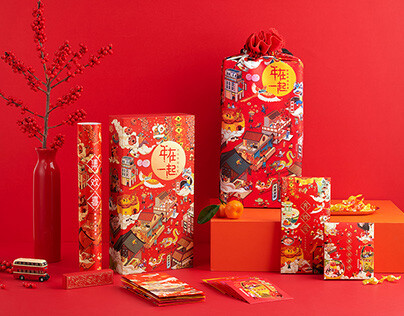 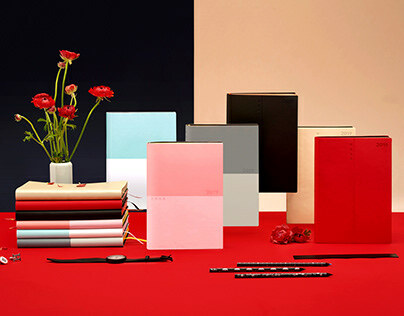 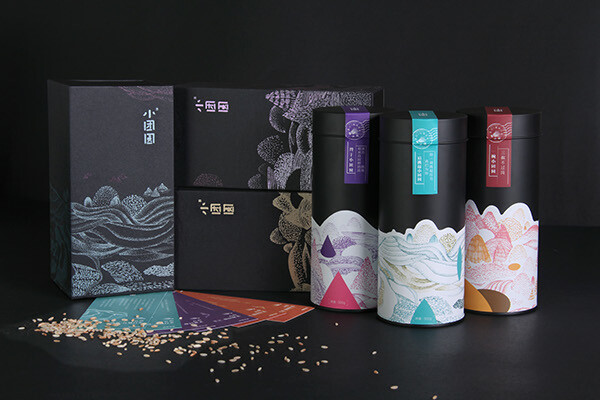 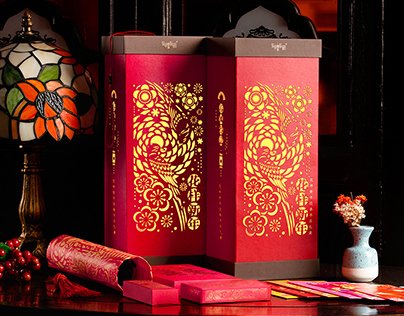 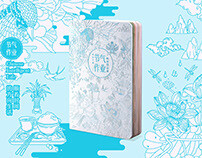 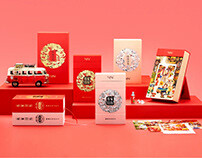 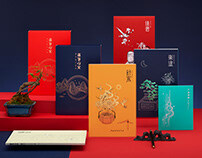 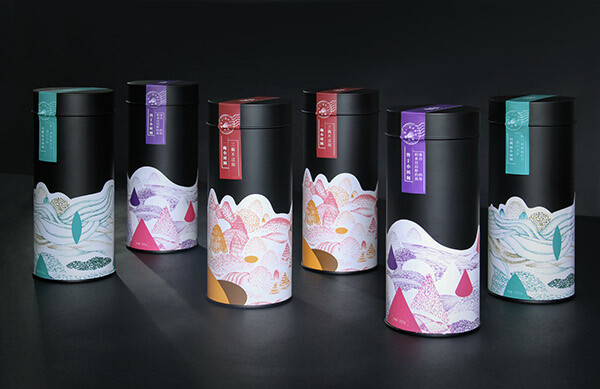 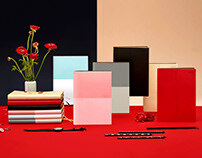 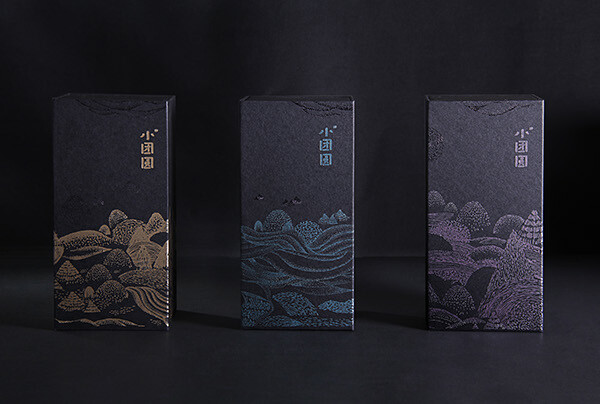 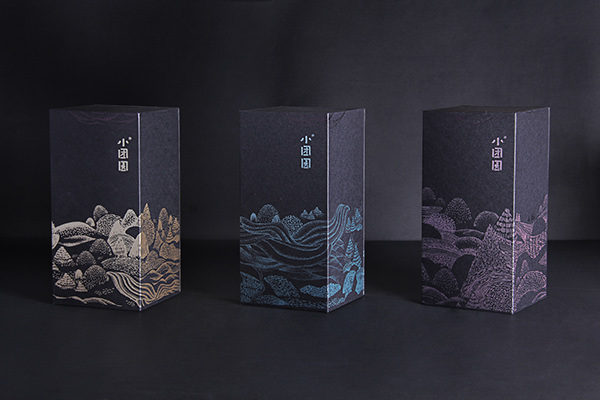 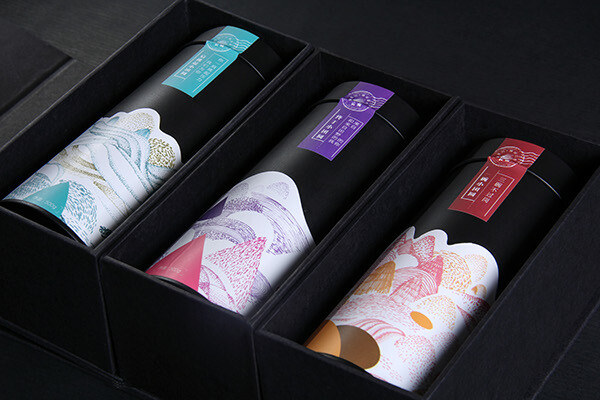 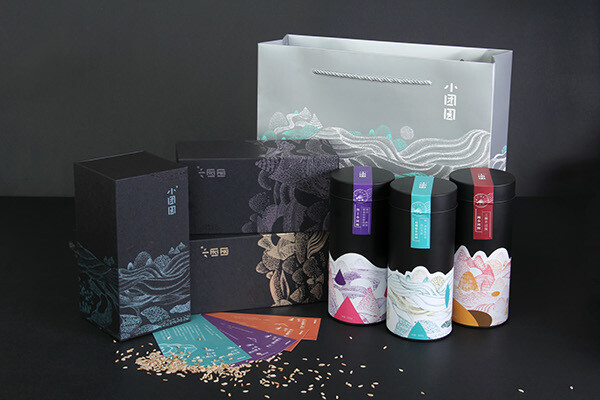 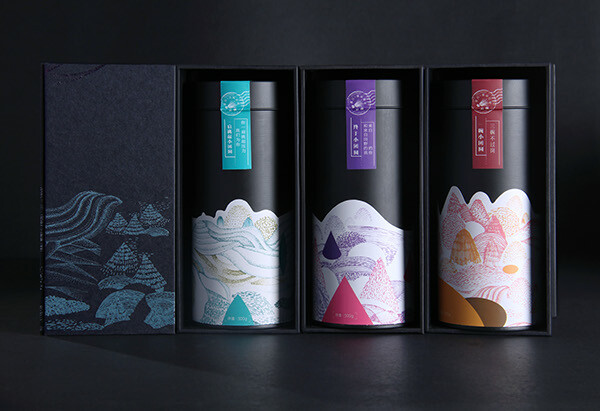 In order to share this treasure to more people, we creating in a new way that combined the lofty overtone of Pu'er and the magnificent grand terrace landscape through the modern design tactics and packaging technology. 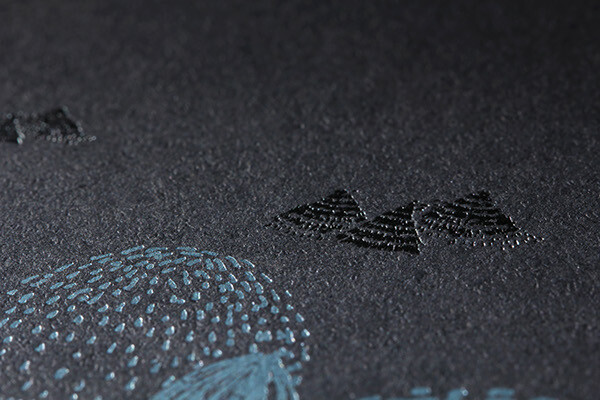 And finally we did not live up to what we expectation.